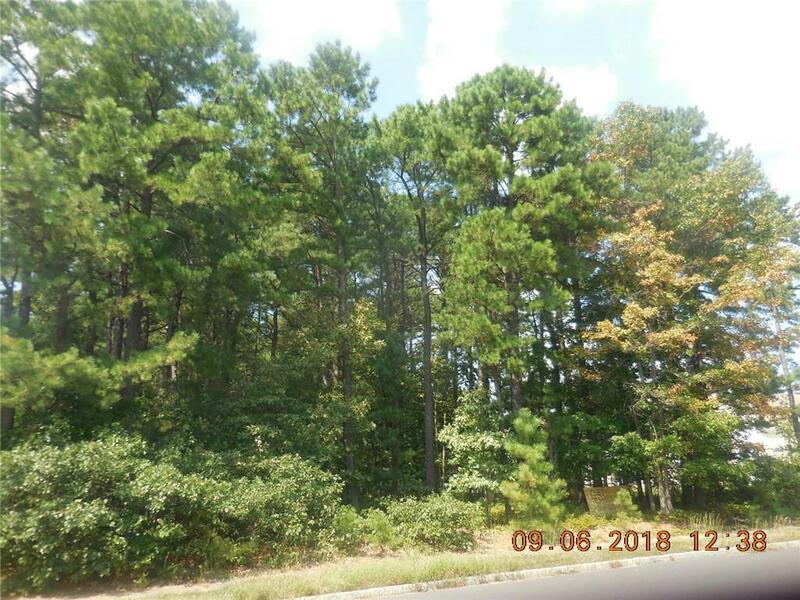 Build your dream home on this approved 1 residential home wooded lot. Variance already approved. Listing courtesy of New Jersey Realty, Llc..